Get a free Uber ride to/from your appointment and watch Netflix on VR when we work! Access your dentists 24/7 through the app and more. From dental tech to virtual reality, artificial intelligence and mobile app, we got you. No Insurance? Not A Problem. We accept all PPO plans but if you don’t have one, subscribe to one of our monthly plans and save. You can go to any of our offices to get your dental work done whether or not you have our monthly plans. Our dentists use the most recent technologies in any of our offices to provide you with the most comfortable dental experience of your life. We make your teeth cleaning a uniquely positive experience. In addition to gently and comfortably cleaning your teeth. If you need a filling, you need one done right. This means it feels smooth to your tongue and doesn’t trap food between your tooth. We place sealants on teeth with especially deep fissures to prevent cavities. Sometimes grooves in your teeth can be narrower. A dental bridge fills the gap of two or more missing teeth. Three factors create a successful bridge. First, your bridge should look so natural. Beautiful and perfect-fitting crowns in one visit, made with CAD/CAM. This means no gagging on a tray full of goop. We are transparent about our prices. Check out our tool to estimate your dental costs with different options. We love that our patients feel inspired to write about the care they received here at Soothing Dental! Here are some of the wonderful letters and comments we have recently received. Great work – quickly identified treatment plan for my dental work, presented options and got right down to work. Very relaxing environment with a view that can’t be beaten. I hated going to the dentist for cleanings until I met Stella. Stella is a rock star and she is the only person I trust to clean my teeth. She is gentle and always does a wonderful job. Best dentist experience I’ve ever had. No forms to fill out at check-in and no wait for my appointment. They provided awesome noise-cancelling headphones that I used during my cleaning. 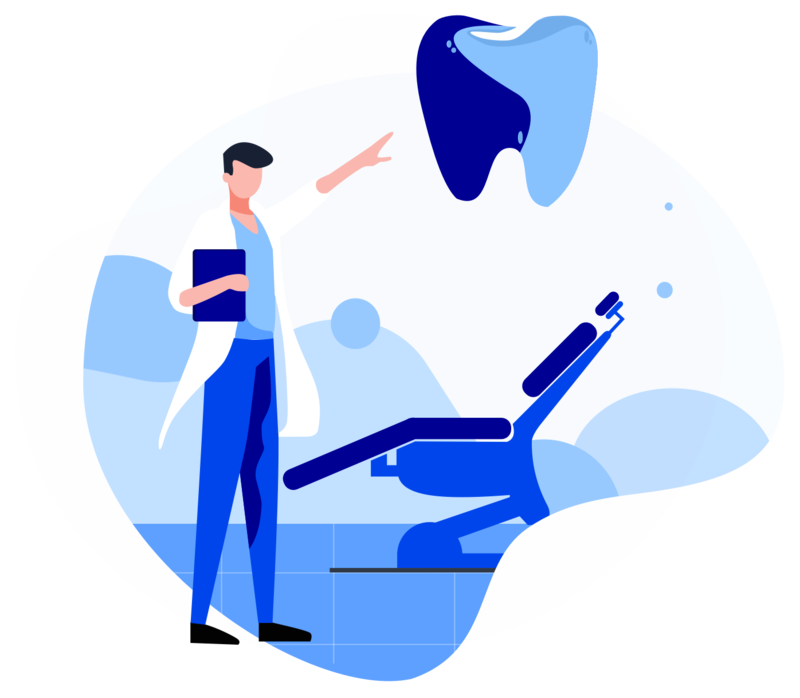 If you don’t have dental insurance or would like to change your current insurance plan to an unlimited more affordable one with more coverage, choose one of our plans. Book appointments, talk to your dentists and earn points for every visit and redeem them for out-of-pocket expenses. It’s always better to put a face to a name. Just easier. Dr. Dehghani attended the University of Medicine and Dentistry of New Jersey, where he received his dental degree. He is one of Soothing Dental’s managing dentists and is an expert in restorative, surgical, endo, cosmetic and pinhole gum rejuvenation. Dr. Bob Rutner DDS is one of Bay Area’s most prominent dentists. He has been practicing since 1985 and has been a pioneer in performing various procedures including restorative, surgical and cosmetic. Want to get the most comfortable dental experience ever?